Knuckle Sandwich, the bizarre RPG about fast food and cults in the city, released a new demo and a Kickstarter which reached its goal in twelve hours. The demo, which includes the prologue and first chapter, sets the stage for your pink-nosed guy as he tries to get a job in the city. After failing to land a job due to a combination of being too good/bad of a dancer, playing video games instead of working, and bees, our protagonist finally lands a job at Gorilla Burger. However, at Gorilla burger, you’re the only staff, the workers are paid nothing, and we learn just why the game is called Knuckle Sandwich. Hint: It involves a non-zero percent chance of kuru and wendigoes. The gameplay itself involves you traversing a colorful world and occasionally participating in a variety of minigames. In the demo, we have a Dance Dance Revolution-esque rhythm game, a top down space shooter, and a Diner Dash style game where you remember the numbers for your customers’ orders and deliver the right order to the right customer. There is also a quick look at the basic combat system where you use timed button presses to attack and dodge, and there is a skill where you mash the arrow keys to deal more damage. An earlier trailer that showcased the combat system also showed off some special attacks that involved playing minigames to determine how devastating your attack becomes. 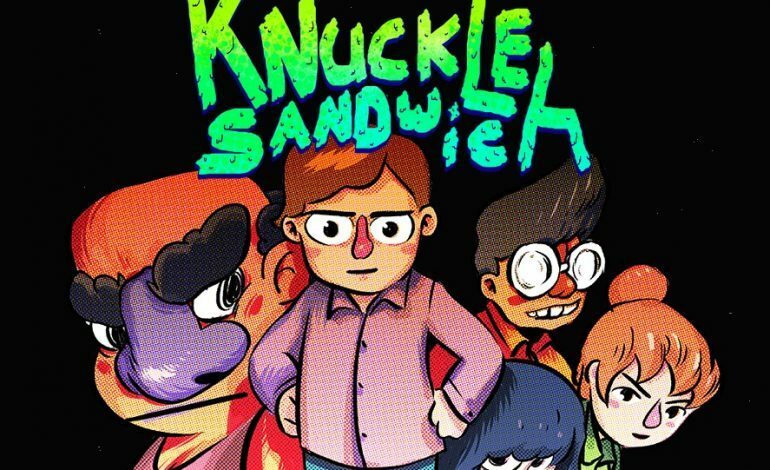 Around the same time as the demo’s release, Andrew Brophy, the creator of Knuckle Sandwich, set up a Kickstarter in hopes of being able to work on the game full-time and finish it up this year. 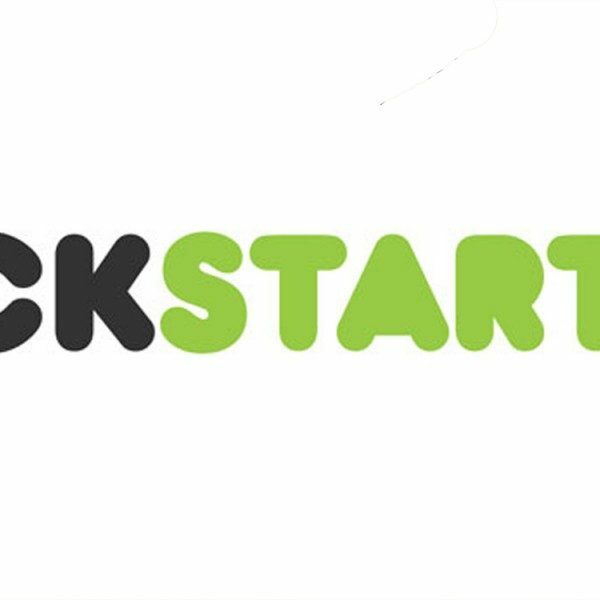 The proposed goal of $19,190 was surpassed in half a day, and is currently sitting at $23,903 with 1,178 backers. Clearly there is some great optimism about this game.